Motion Physiotherapy appointments are £42.50, no extra charge for new injuries or initial appointments. Extended appointments of 1hr are available for £65. 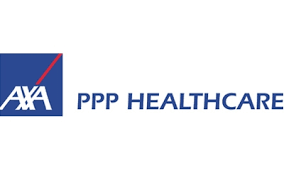 We are registered with most major private medical insurers. If you would like to use your cover to fund treatment please advise your policy / authorisation number at the first session. Please be aware that depending on your level of cover we may be required to take a policy excess. Please clarify any treatment limits that your policy may impose as you will be responsible for sessions undertaken not covered by your policy. Please arrive 10 minutes early for your initial appointment to complete your registration form. Children up to 16 years old must be accompanied by an adult. Cancellations of appointments with less than 24 hours notice will be liable to the full charge of the appointment.